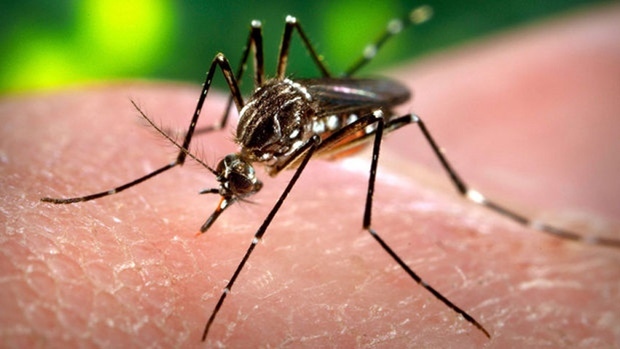 If anyone has visited an area where the Zika virus is being transmitted – our friend vacationed in St. Maarten last year and bitten by mosquitoes numerous times. She has been battling a virus for some time. It caused a loss of hearing in one ear, fevers, mouth sores, enervation, and a loss of feeling in the soles of her feet. Doctors at Mt.Sinai have been unable to definitely determine it was Zika but know she has probably fallen ill from a virus. A doctor of Chinese medicine has finally been able to help her with herbs and acupuncture when the allopathic doctors failed. Be careful of mosquitoes wherever you travel.